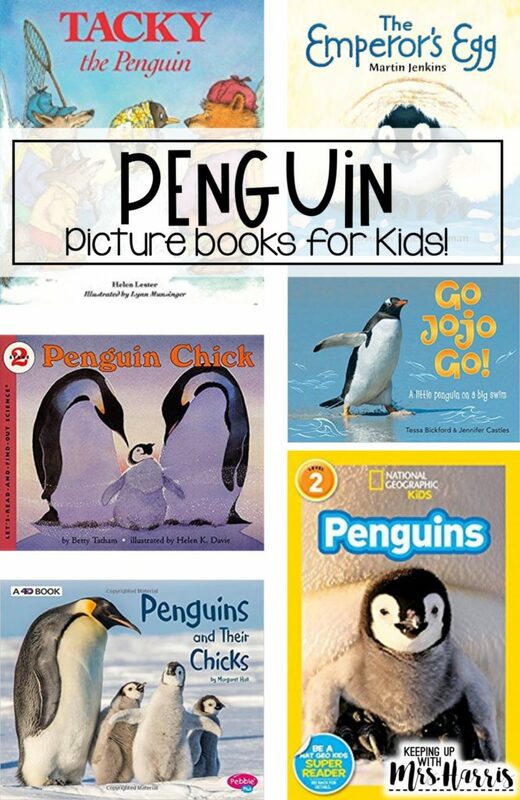 The cooler weather is here, and it is time for some penguin fun! 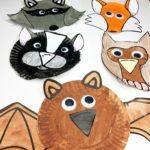 The winter months are perfect for learning about snowflakes, animals that hibernate, polar bears, and penguins. 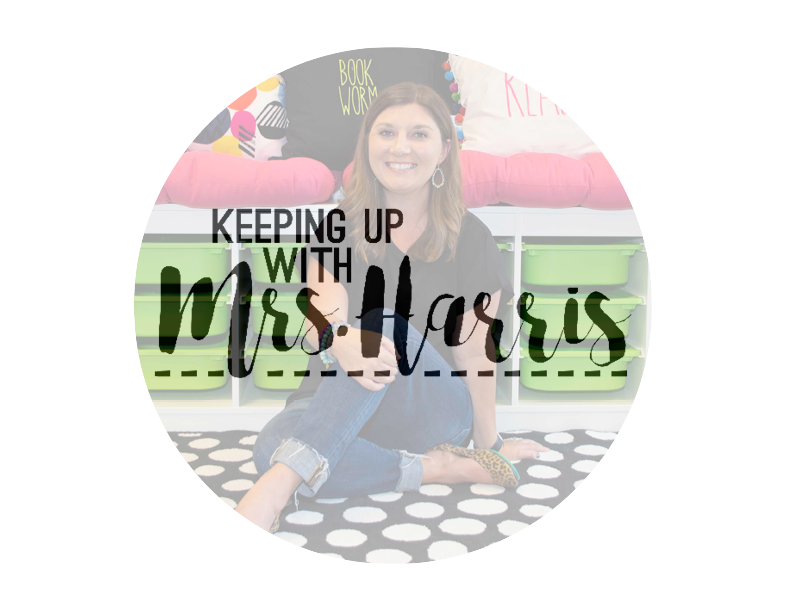 I’m sharing a few ideas today that will make planning a penguin unit a breeze for your students in your elementary classroom. 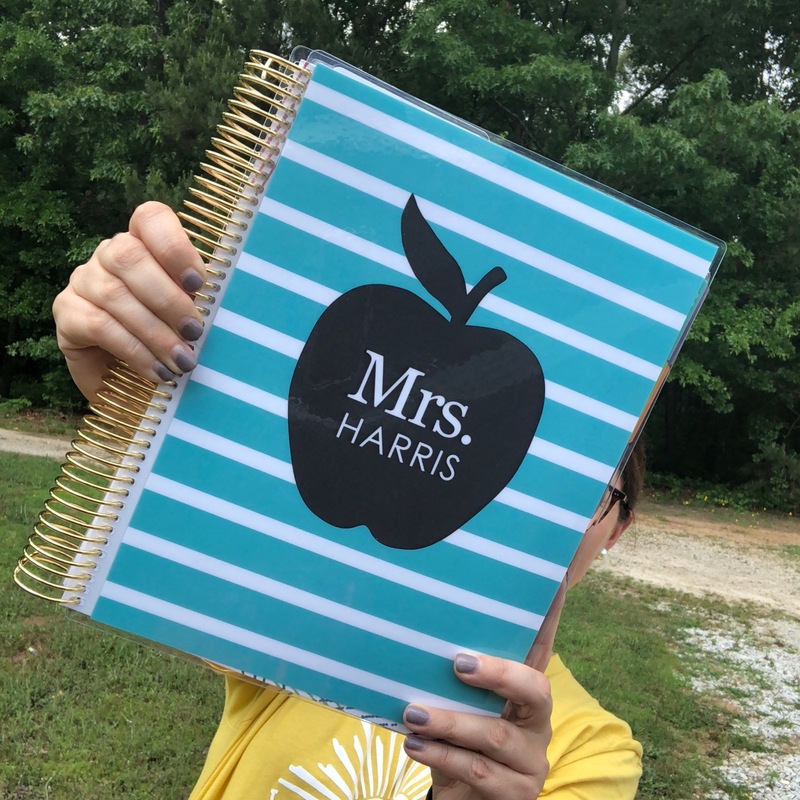 Be sure to checkout the two freebies that are included in this post! With so many different awesome book choices, it is hard to narrow the list down to just 6, but here are a few of my favorites. Please note that the links below are affiliate links. We receive a small commission each time someone makes a purchase through one of our links, which helps to support the blog. 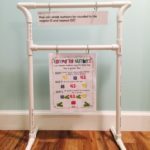 This simple anchor chart can be used with a variety of text and book options. 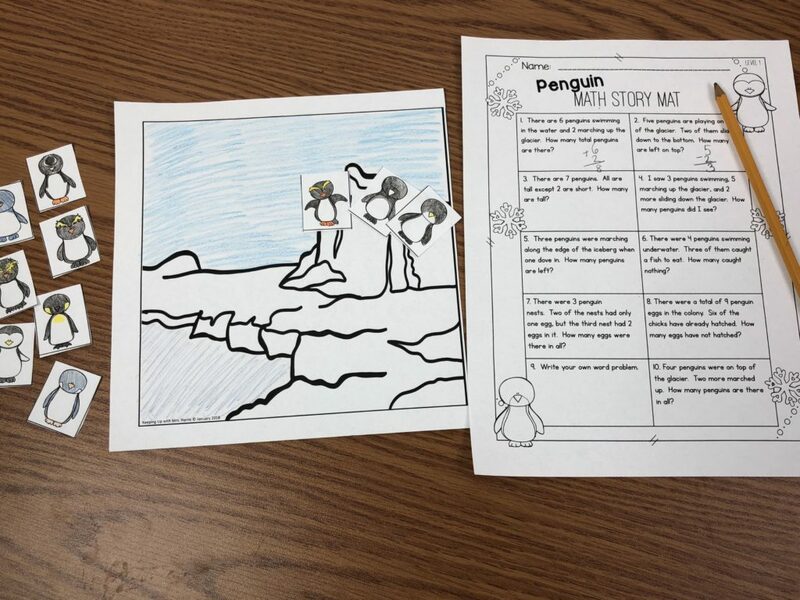 This is my favorite one to use with nonfiction text like, National Geographic Readers: Penguins. We read the book the first time for information. We practice active listening skills like, find two facts you didn’t know before we read the book. Then, the second time we read, we read for purpose. 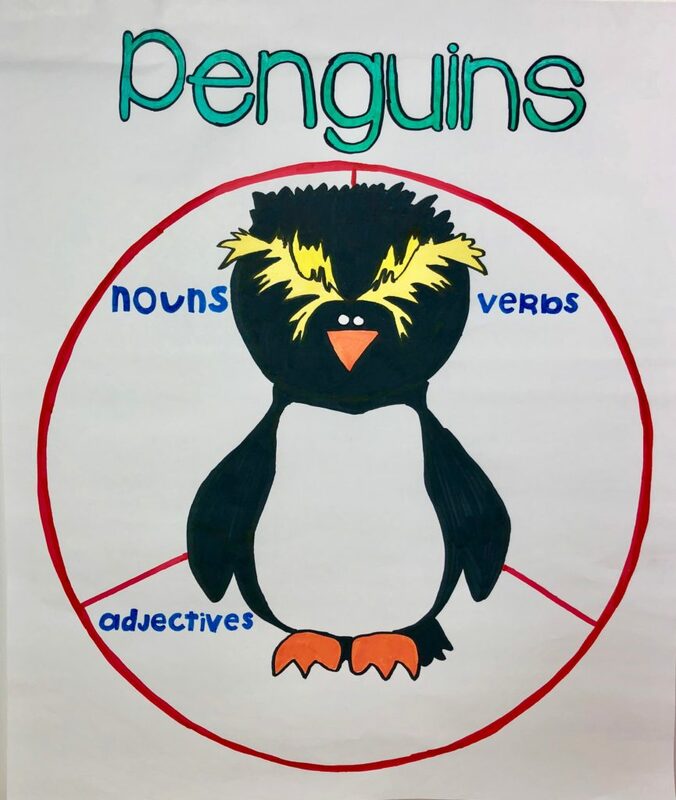 The purpose is to find nouns, verbs, and adjectives from the book that are about penguins. 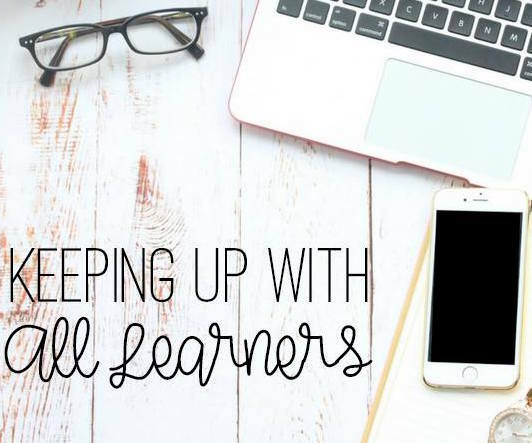 Shhhh….your kiddos will forget that they are actually practicing all of those parts of speech. ***Take it a step further! *** Use this anchor chart in your writing station throughout your unit. Challenge students to use one word from each section in their sentences to make their writing full of informational facts! Want to download this free template? Click here! Who wouldn’t want to march around the school with a penguin mask on??? 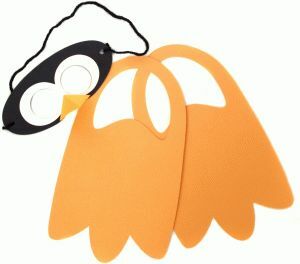 What is great about this project is that it works with your Silhouette if you have one to make prep a breeze!!! Click here to see more! 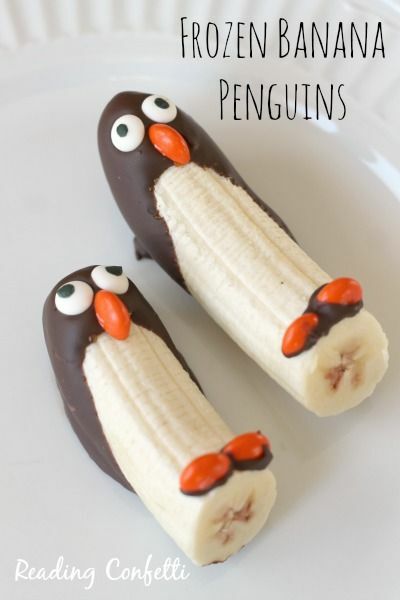 You know if you are teaching about penguins that the snack needs to be cold, right? These frozen banana treats are so cute and from one of my favorite mom bloggers! Click here to visit! Last but not least, be sure if you cover thematic units not to just include reading and ELA activities! Throw some fun math activities in there too! Let me introduce you to Math Story Mats. You give your students a page with word problems and a page with a background for the “mat” and then ten frame pictures to manipulate on the mat. Students cut the pieces apart and act out the word problems as they solve to find the sum or difference. 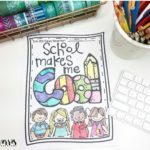 These are perfect for visual and kinesthetic learners! 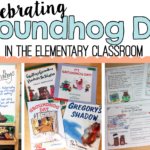 Make word problems come alive for your students, and they will be able to visualize what is being asked of them for years to come without the mats! 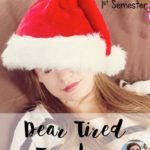 Want to download this freebie? Just click here! 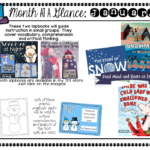 If these story mats are perfect for your students, be sure to click here to see more winter themed story mats!